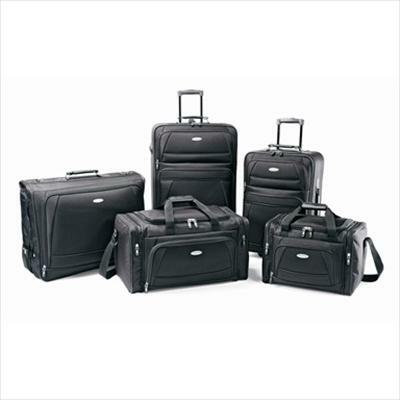 Product description: A truly rugged collection, Corsica 2 features a complete set of staple travel pieces for today's traveler. Two Uprights 21"& 25", a professional garment carrier, boarding bag, and oversized duffel give you everything you need for your destination. Made of high-quality Denier polyester; these cases feature rubberized corner guards, heavy duty #10 main opening zippers and double-riveted anchor points. 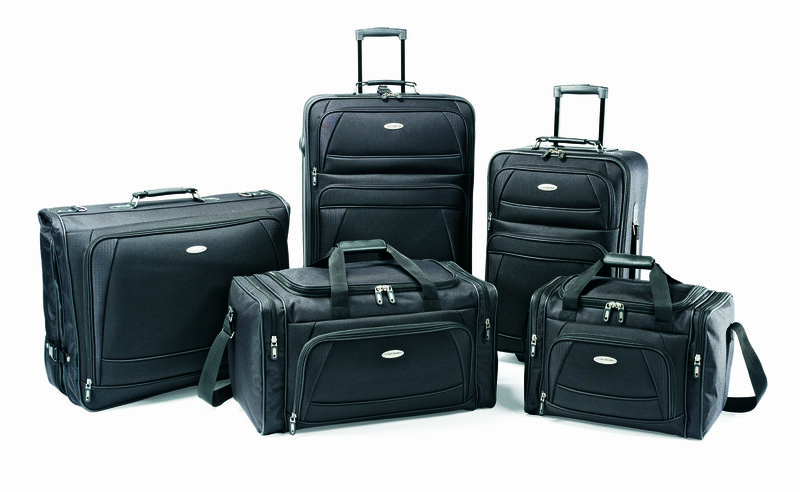 Boarding Bag (17 x 12 x 10), Duffel (21 x 12 x 12), Garment Bag (21 x 23 x 6), 21" Upright (21.25 x 14.5 x 7.5) and 25" Upright (26 x 18 x 9). Dimensions (L x W x H): 28.40" x 19.00" x 11.40"